It's rainy season and it's time for you to set your music free and buy a Bluetooth speaker. Thankfully, there's one suited for everyone out there. Take a look at some of the best next level portable speakers with most innovative features that you are always looking for. #1. This stunning Bluetooth speaker lives up to the legacy - Flaunting a compact and trendy design, this Bluetooth speaker easily slips into your backpack so you can take it everywhere you go. The wireless speaker from Zoook is a stylish, sleek and portable Bluetooth speaker with clever features and a good battery life. With built-in speakerphone capabilities, these speakers let you play your favourite music anywhere you go. 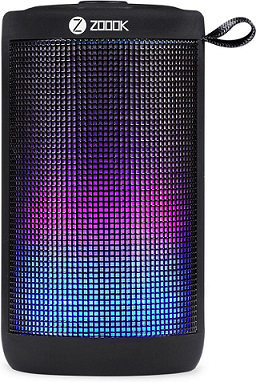 It’s a full range RGB LED with millions colours and different light modes to choose from Built-in Speakerphone for easy hands-free calling. 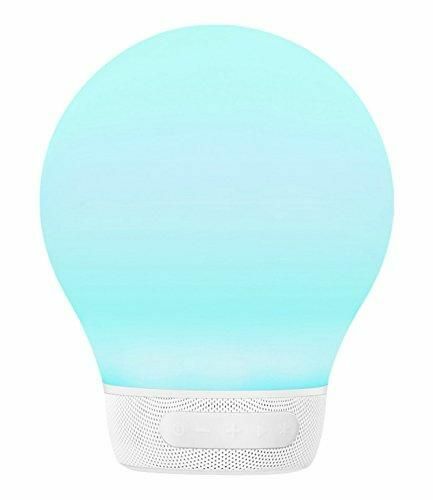 It’s a Bluetooth speaker, a lamp, a speakerphone and an alarm, all-in-one. #3. A small Bluetooth speaker that raises the bar! 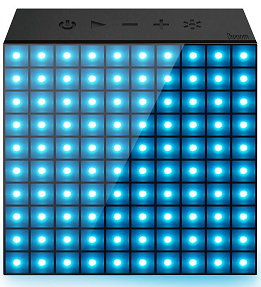 This is a smart music gadget which is beyond your imagination! It is a Bluetooth speaker, a lamp, a digital palette, a thermometer, an alarm clock, all in one which waits for your exploration. So just explore it! #4. 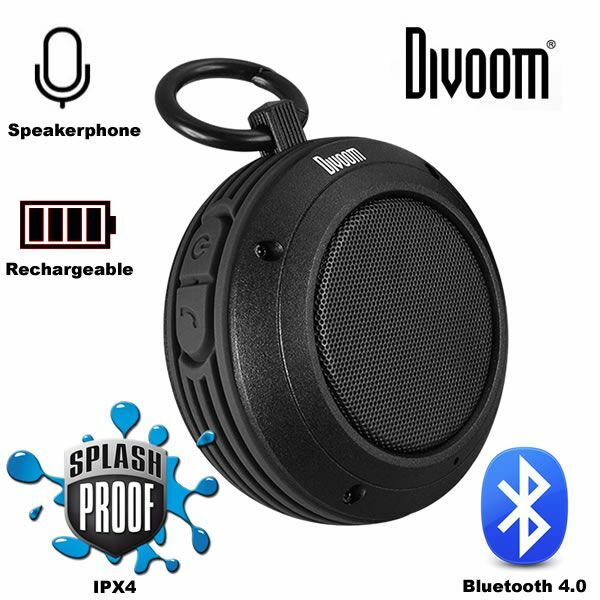 A capable, waterproof Bluetooth speaker with delicate style! Now you can enjoy music while at home, at work, camping, fishing, hiking, boating...or wherever your adventures take you. This Voombox Travel comes ready for almost all types of outdoor activities right out of the box.